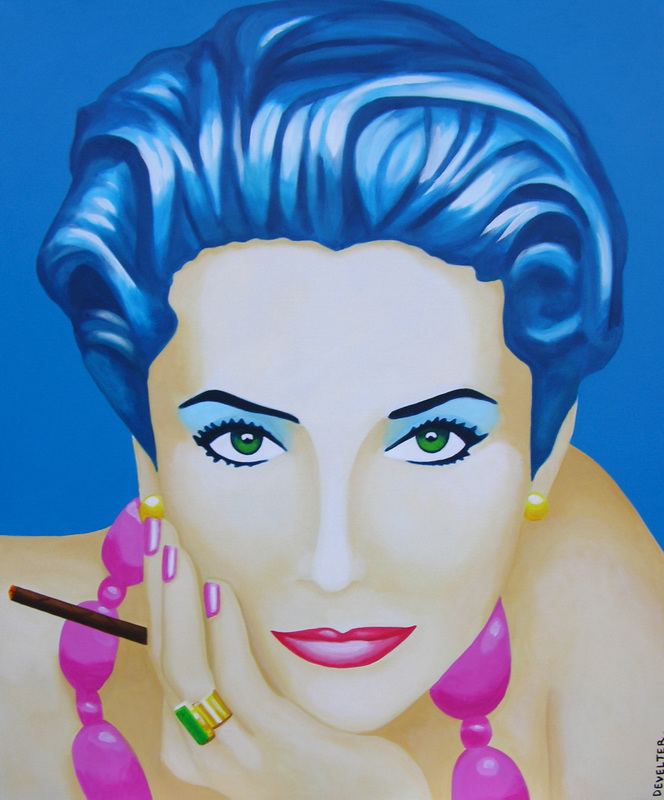 Catherine de Monte Christo Acrylic on Canvas.100cm x 120cm. 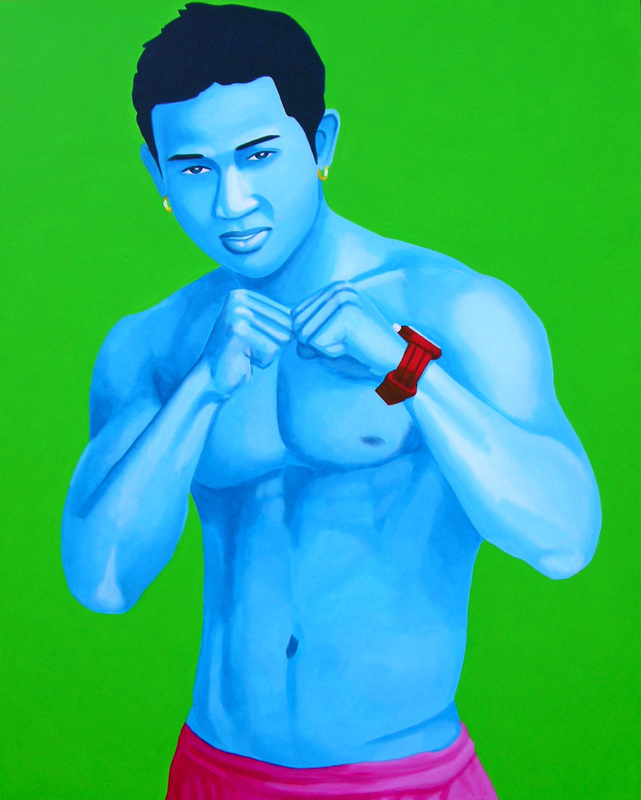 Javanese Boxer Acrylic on Canvas.120cm x 150cm. 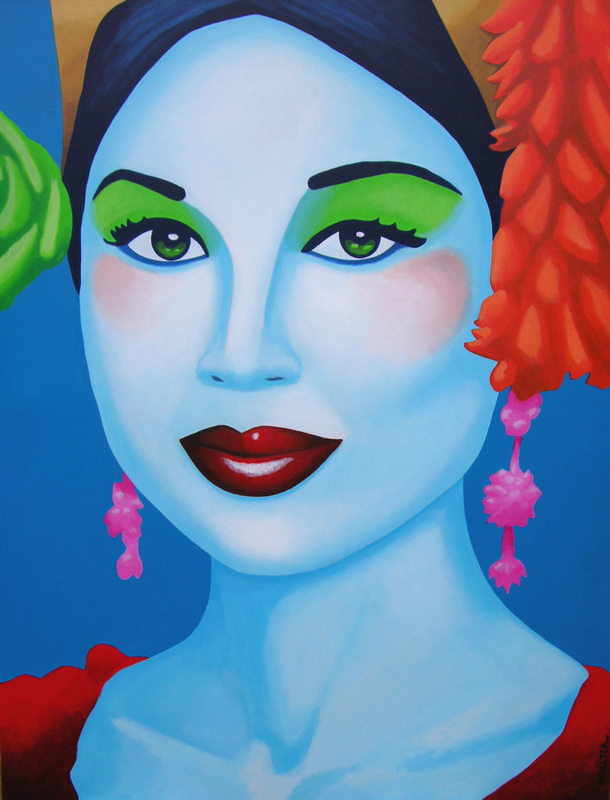 Maria Bolivar Acrylic on Canvas.100cm x 120cm. 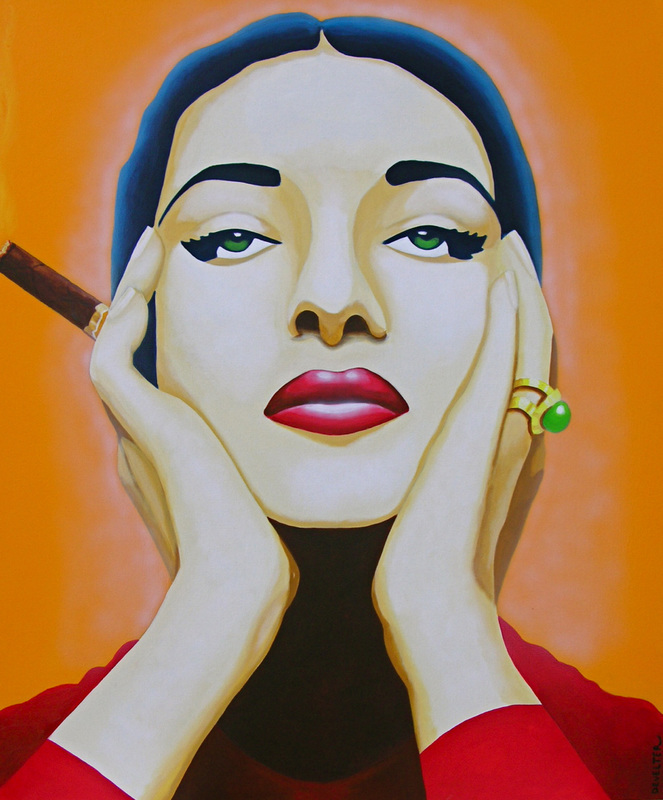 Sofia El Corojo Canonzano Acrylic on Canvas.100cm x 120cm. 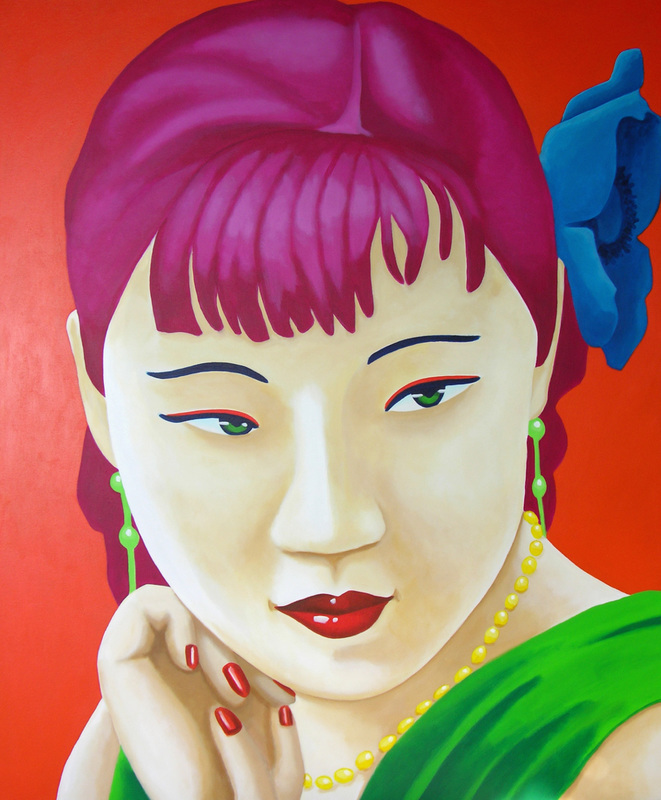 Amy Mao Acrylic on Canvas.150cm x 170cm . 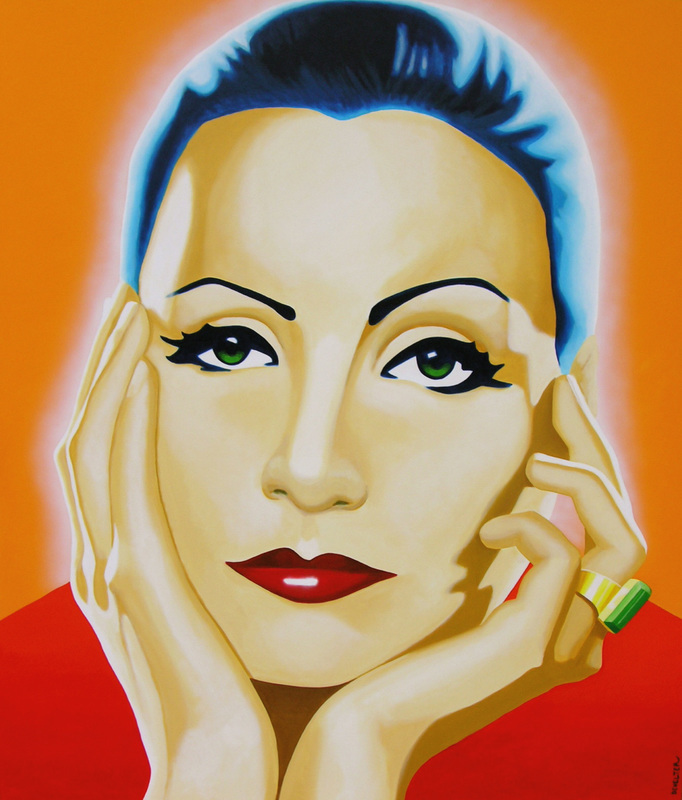 Greta Garbo Acrylic on Canvas.170cm x 200cm. 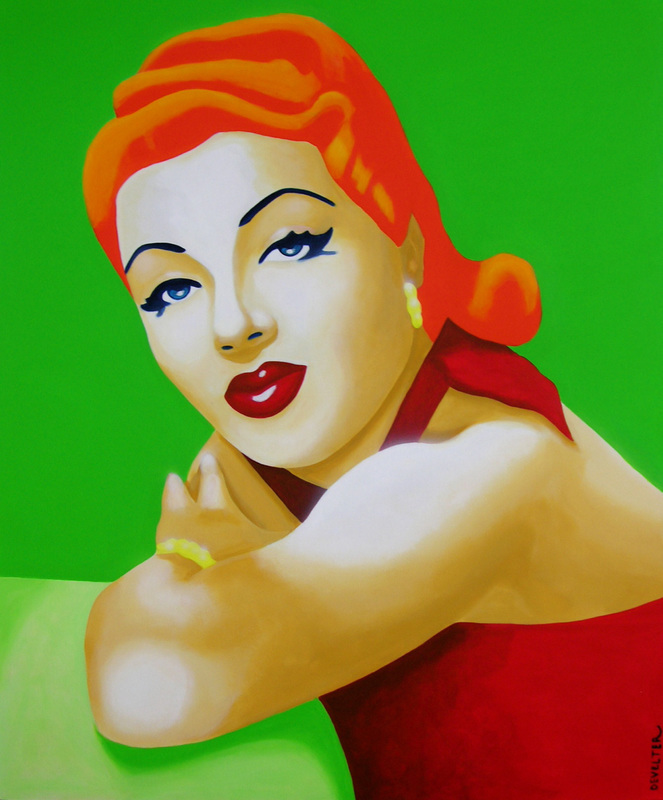 Lana Turner Acrylic on Canvas.100cm x 120cm. 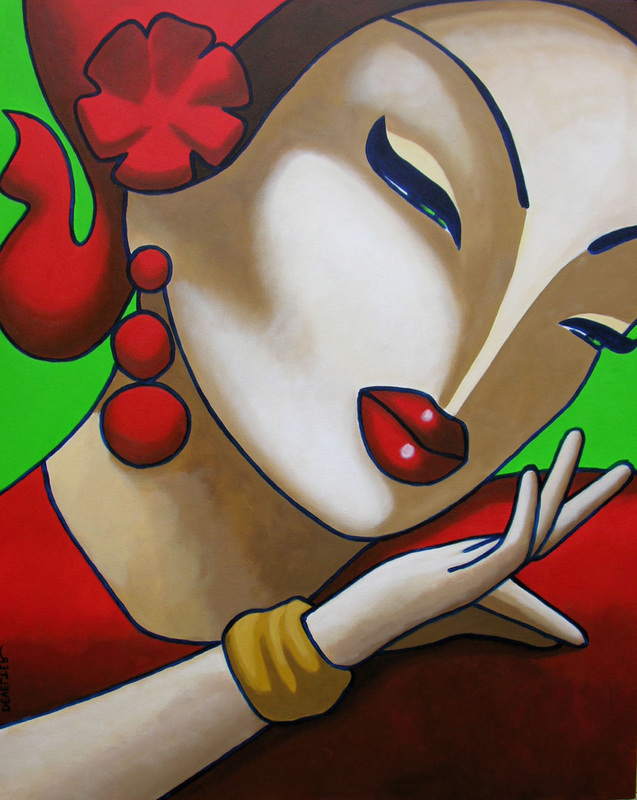 Hoyo de Monterrey Acrylic on Canvas.150cm x 170cm. 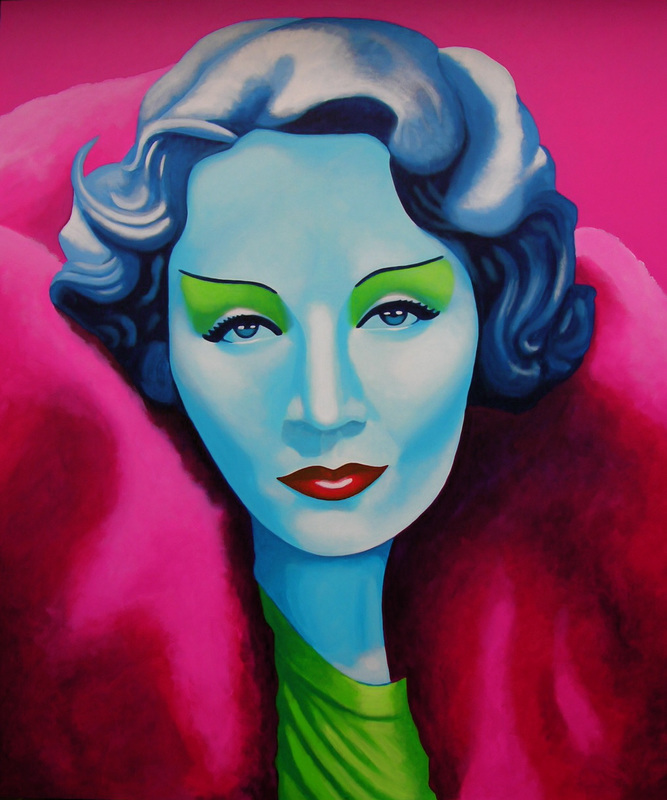 Marlene Dietrich Acrylic on Canvas.170cm x 200cm. 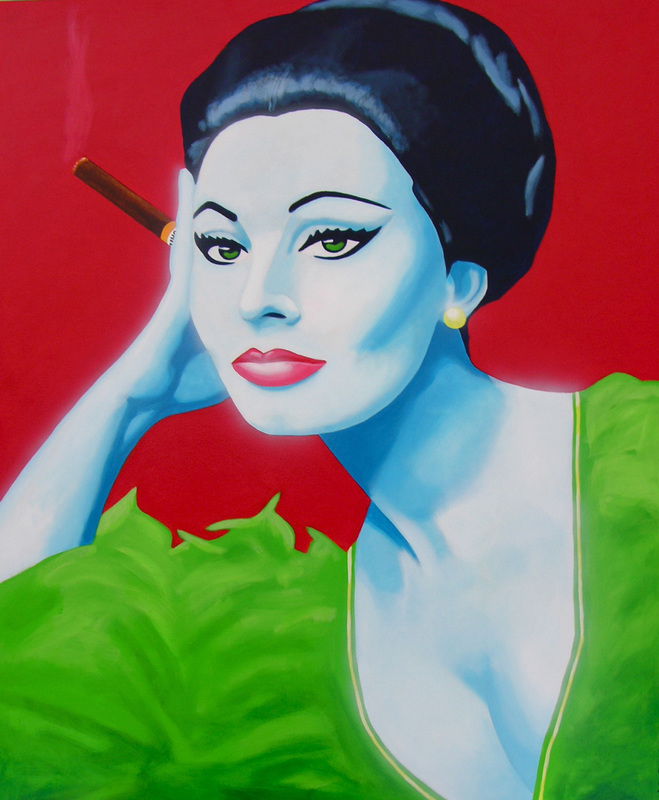 King Javarman Blue Acrylic on Canvas.80cm x 100cm. 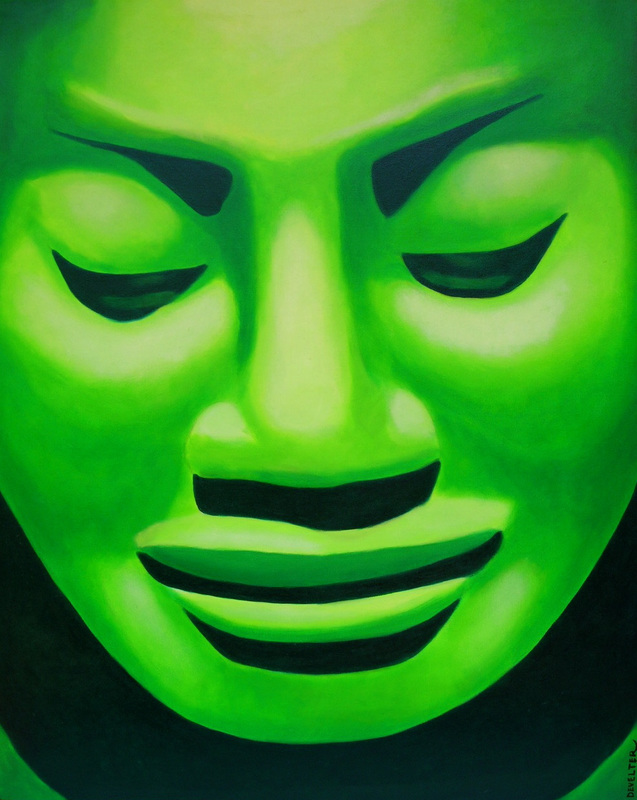 King Javarman Green Acrylic on Canvas.80cm x 100cm. 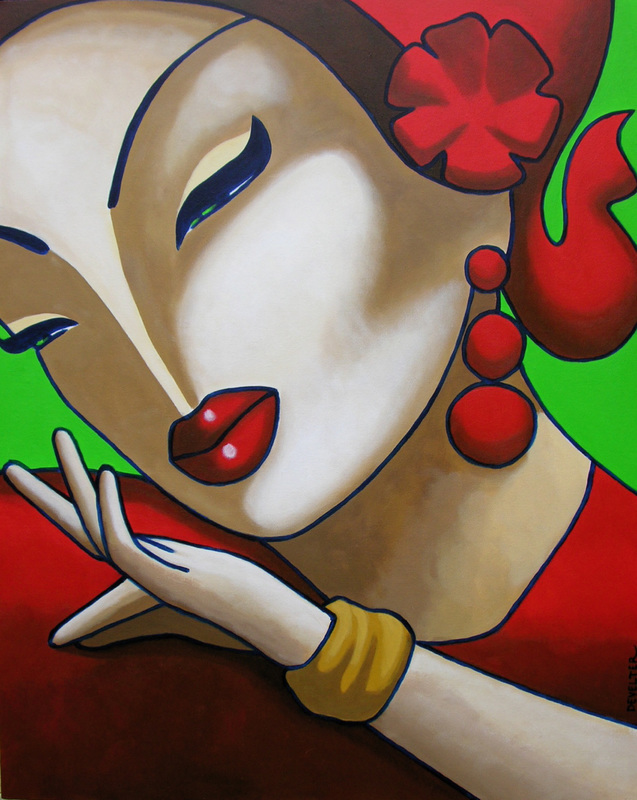 King Javarman Red Acrylic on Canvas.80cm x 100cm. 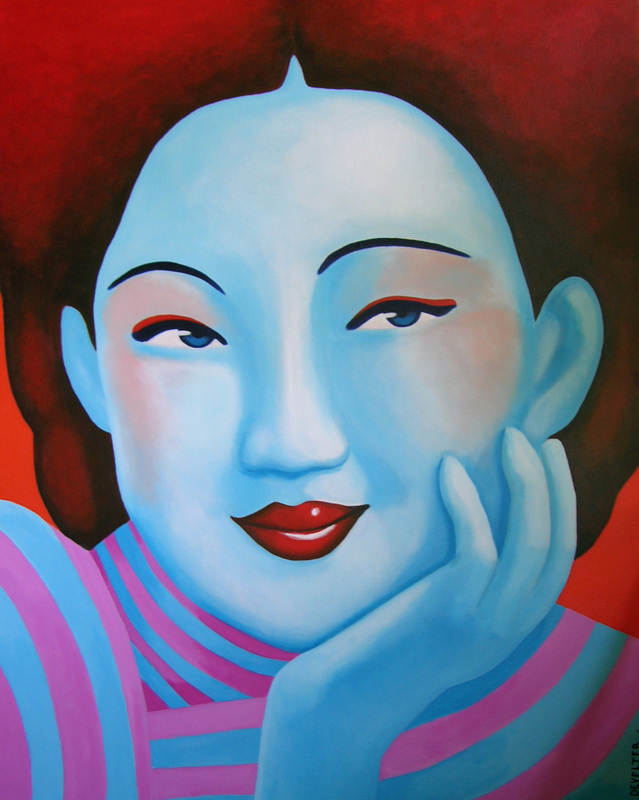 Kbach Sourire Acrylic on Canvas.80cm x 100cm. 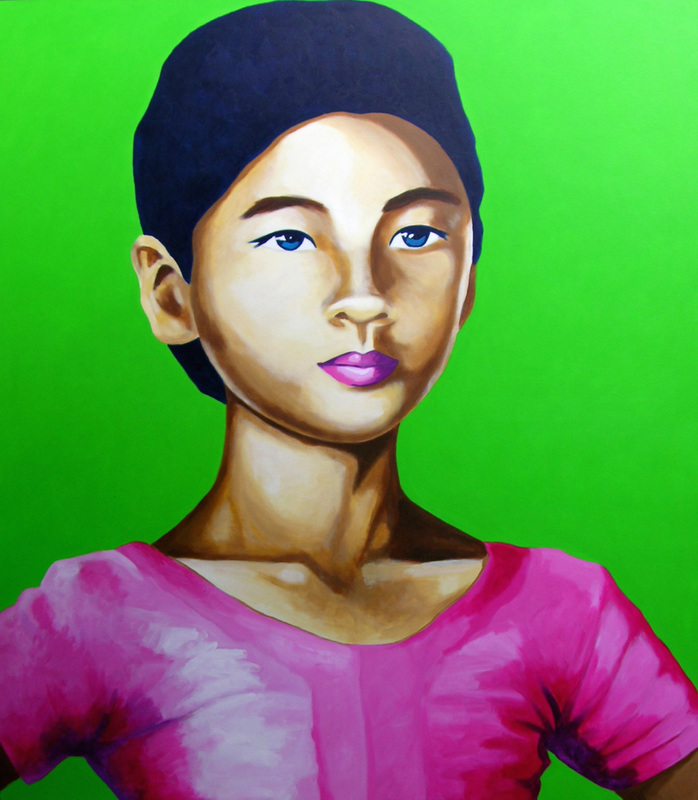 Arun Oil on Canvas.170cm x 200cm. 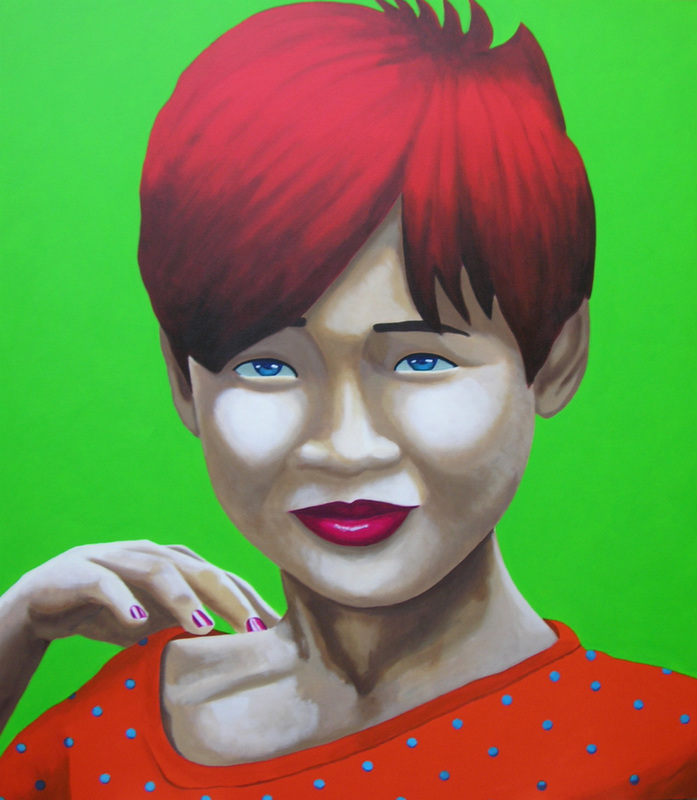 KBACH "PROTECTION", acrylic on canvas.80 cm X 100 cm. 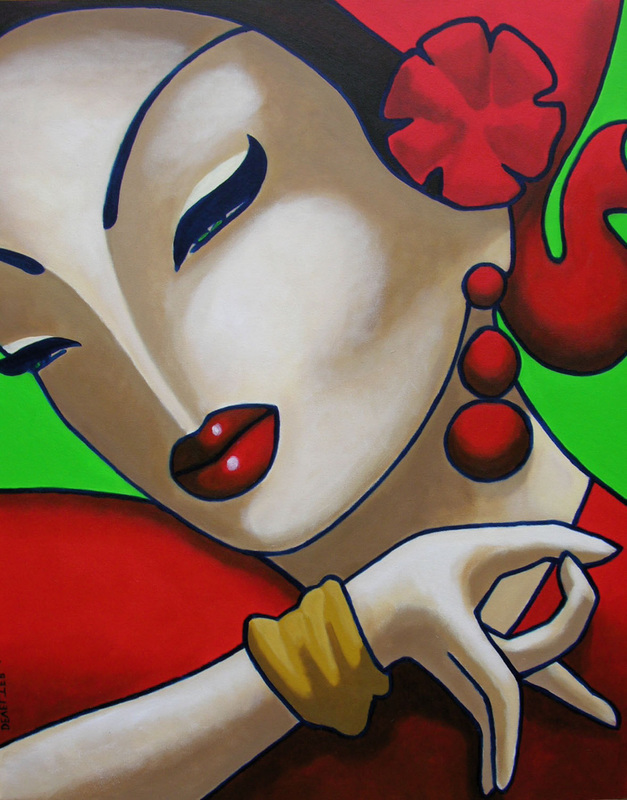 Bonavy Acrylic on Canvas.150cm x 170cm. 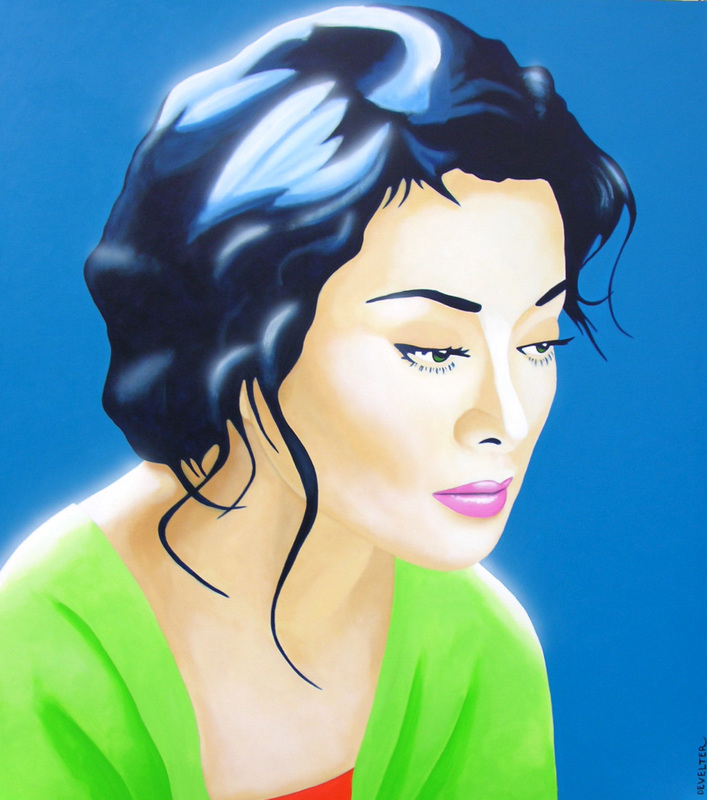 Kbach Protection Acrylic on Canvas.80cm x 100cm. 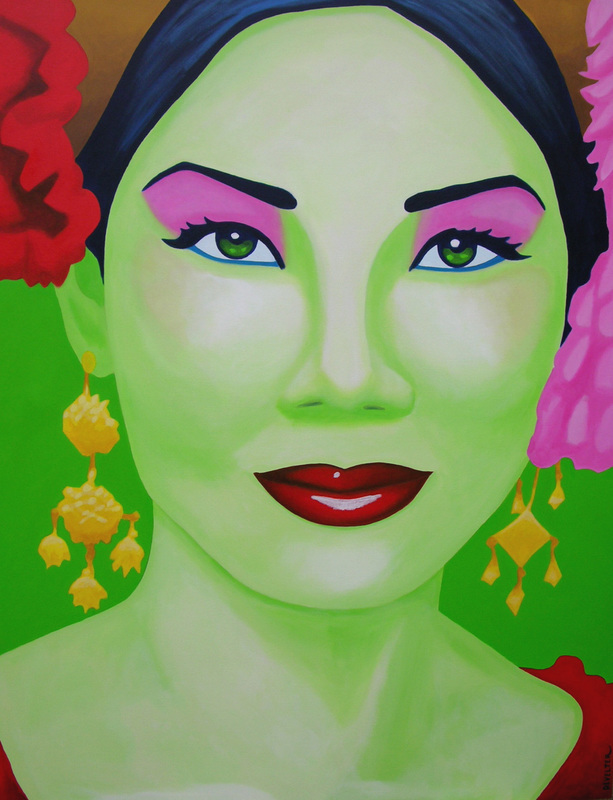 Apsara Green Acrylic on Canvas.130cm x 170cm. 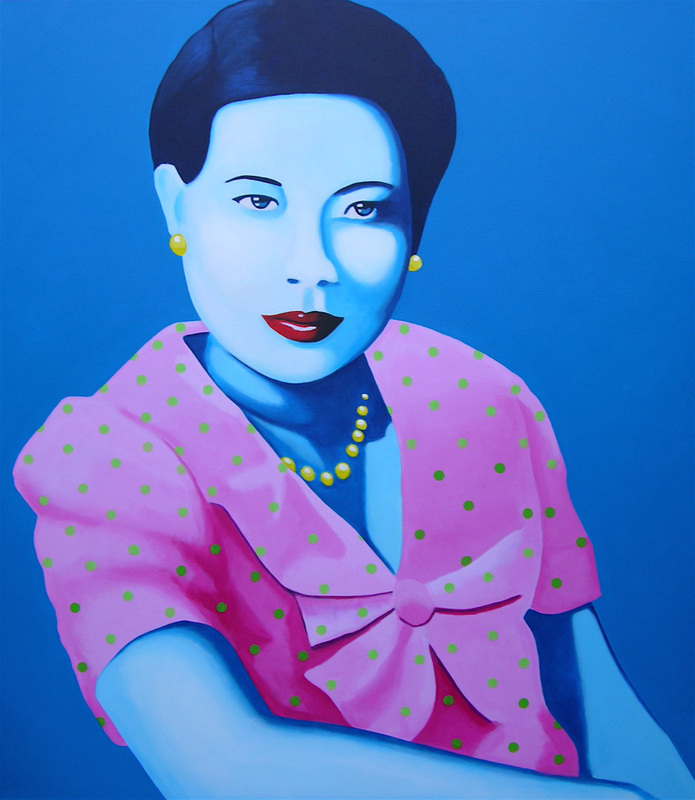 HM Queen Sisowath Acrylic on Canvas.150cm x 170cm. 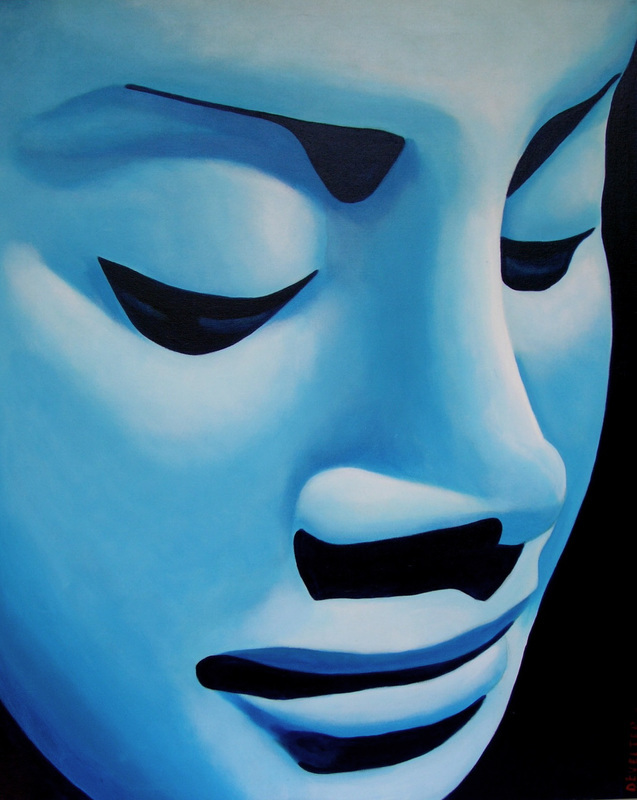 Apsara Blue Acrylic on Canvas.130cm x 170cm. 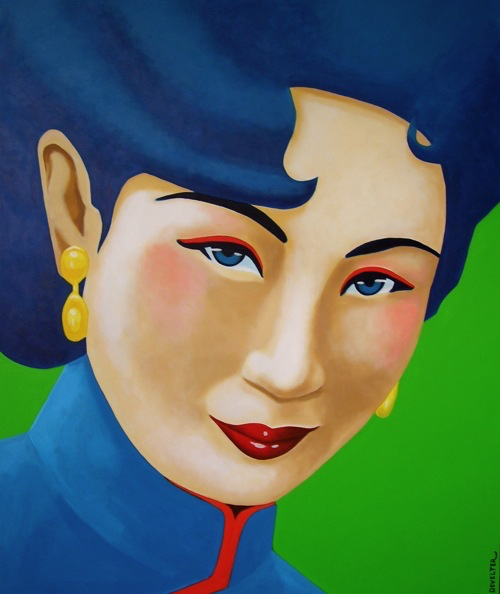 Mei Lee Acrylic on Canvas.100cm x 120cm. 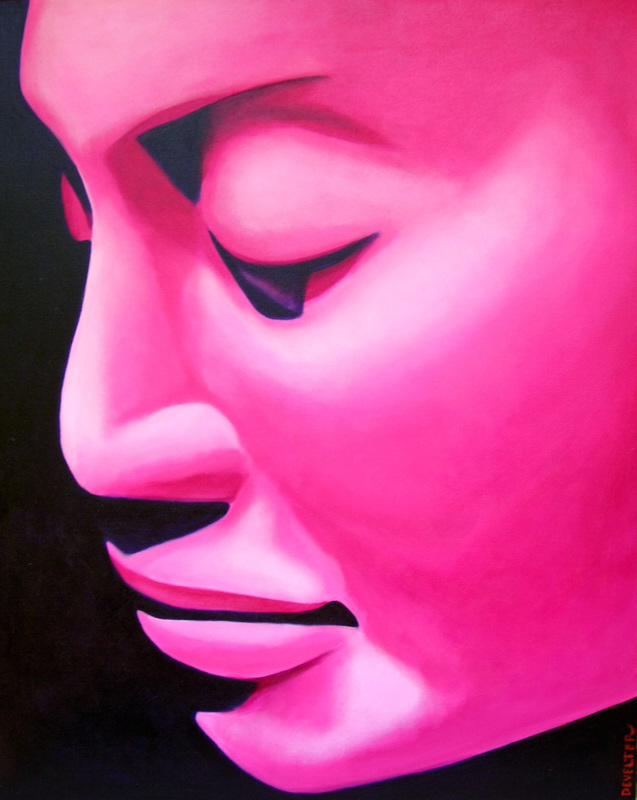 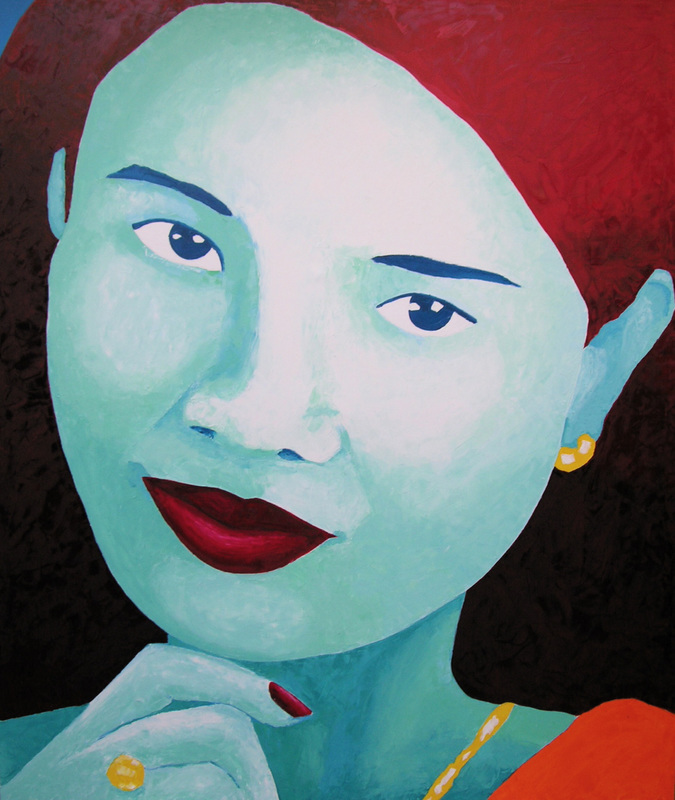 Bopha Acrylic on Canvas.150cm x 170cm. 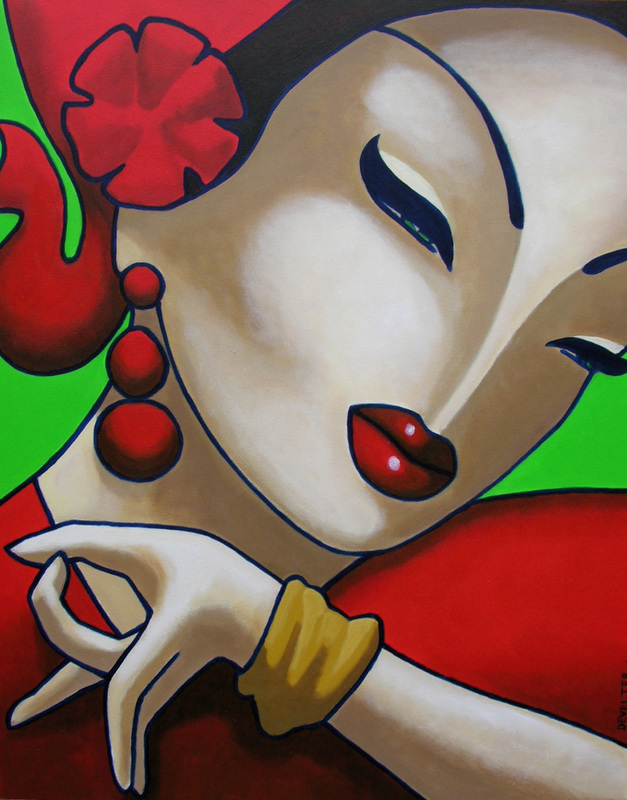 Asia Rouge Acrylic on Canvas.80cm x 100cm. 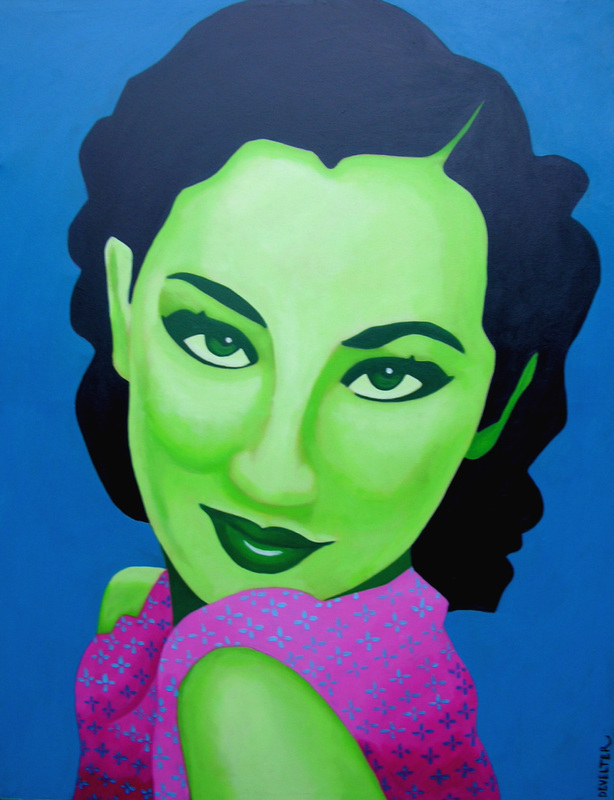 Bibi Chen Acrylic on Canvas.100cm x 120cm. 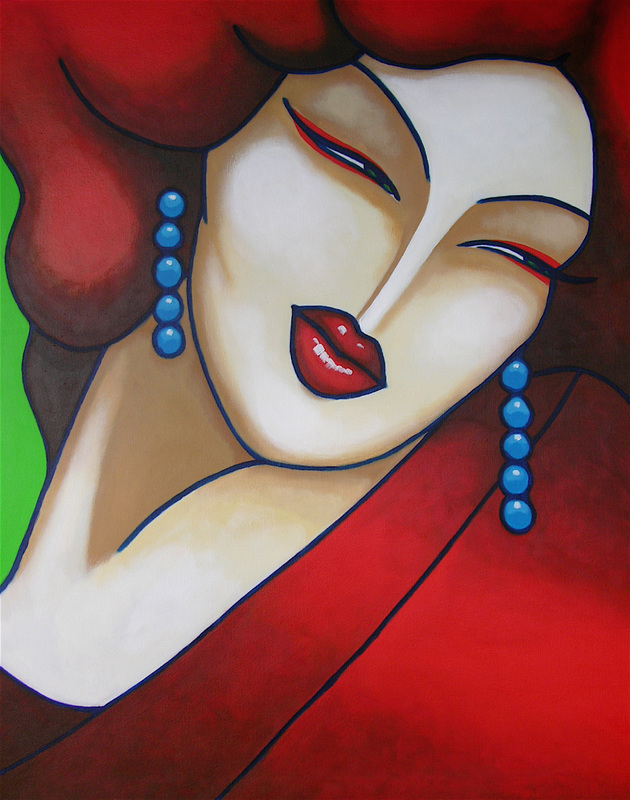 Lee Wan Acrylic on Canvas.100cm x 120cm. 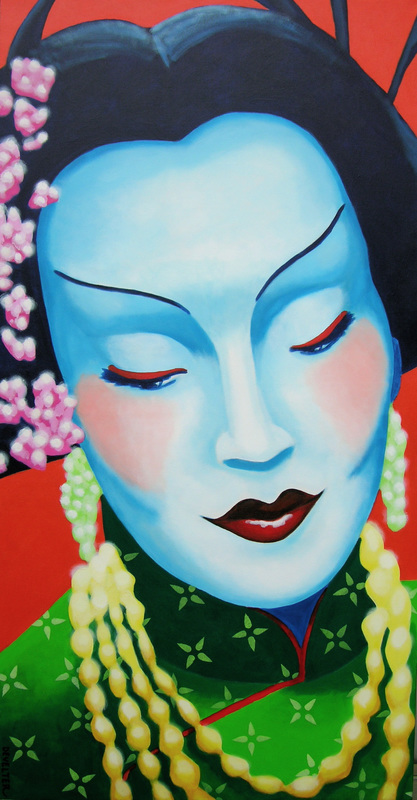 Wan Yung Acrylic on Canvas.80cm x 100cm. 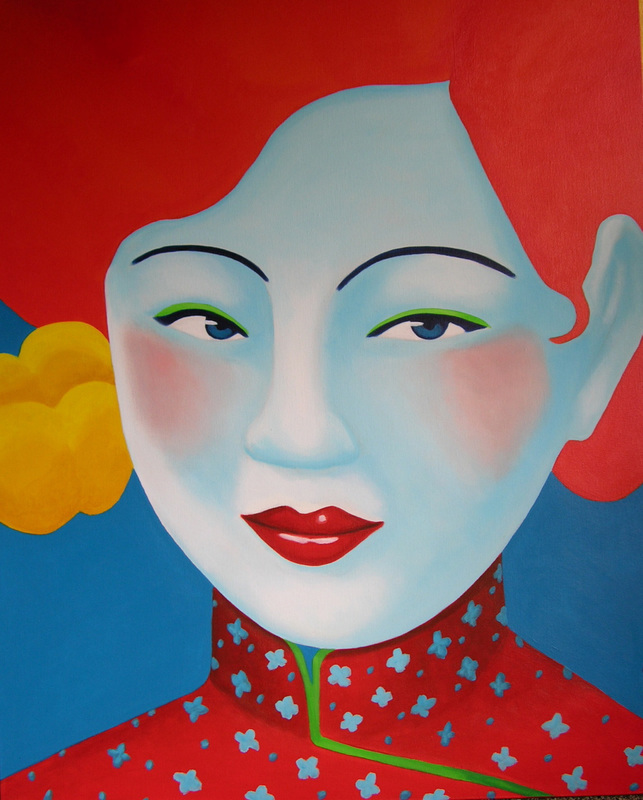 When Hsiu Acrylic on Canvas.80cm x 100cm. 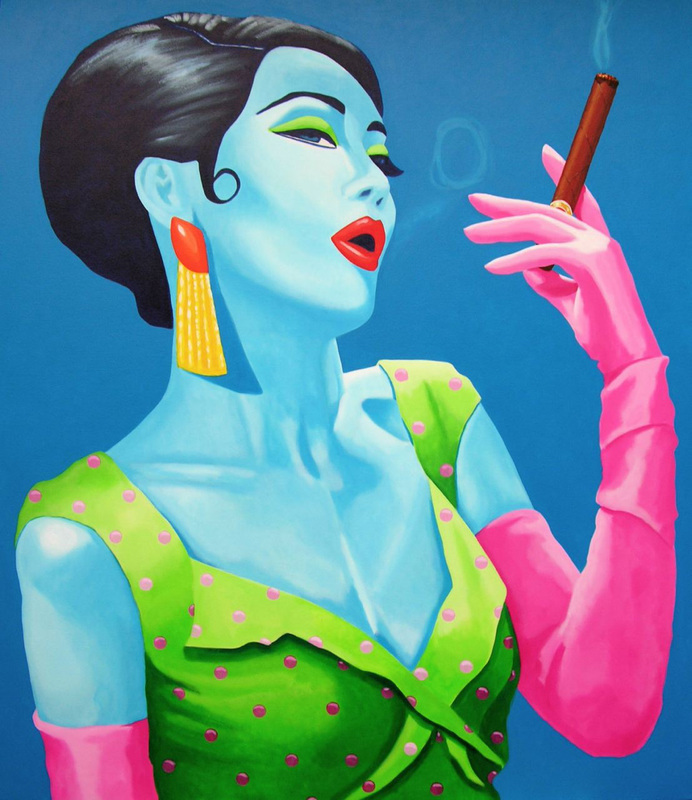 Madame Gin Sling acrylic on canvas.66cm x 127cm. 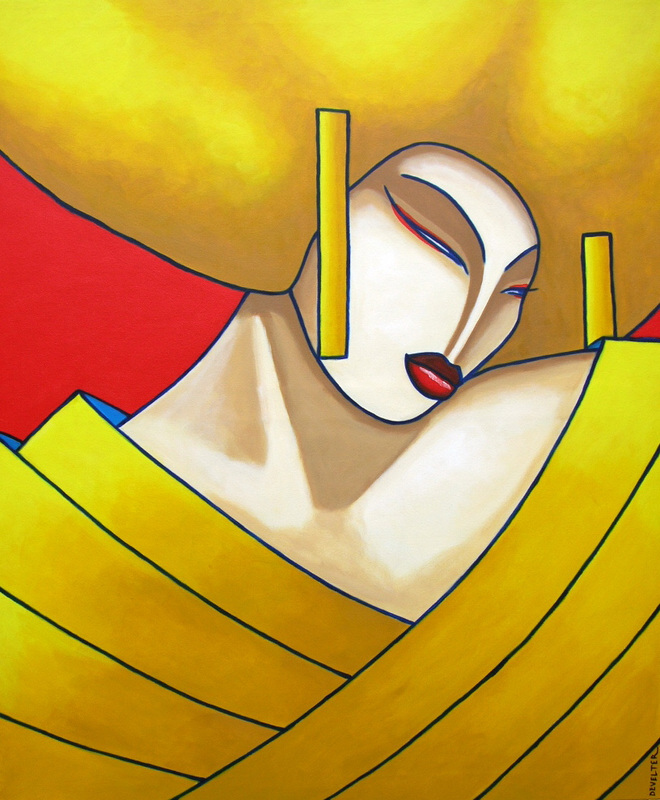 Asia Yellow Acrylic on Canvas.100cm x 120cm.